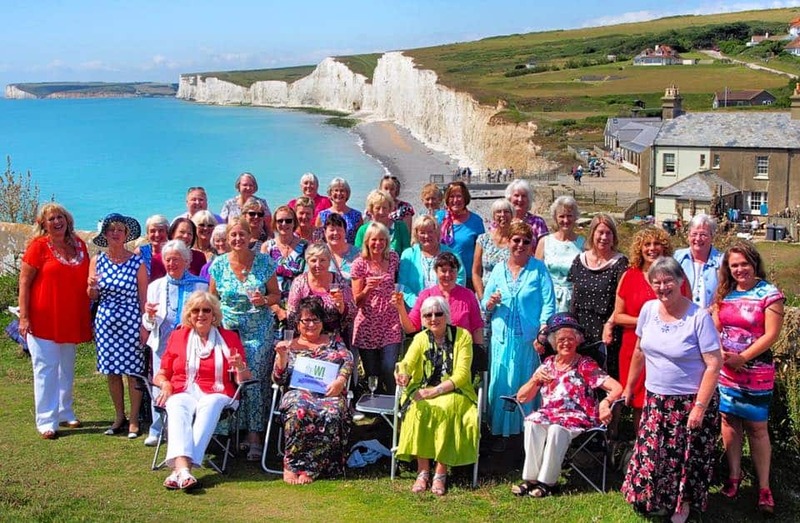 Micheldene WI is based in the village of East Dean and Friston, close to the iconic Seven Sisters. 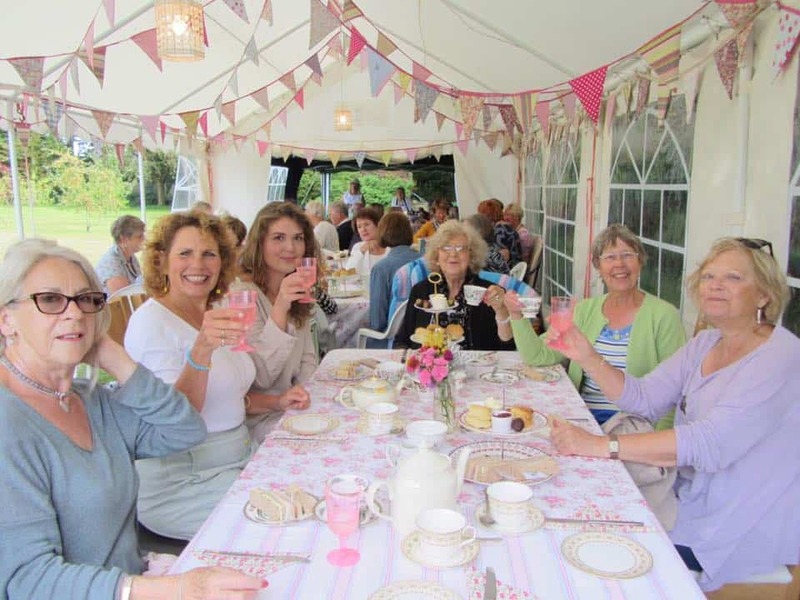 Initially established in 1960 as a village WI, we now have a membership of 90 women, of whom over 25% come from across East Sussex, Eastbourne, Seaford, Polegate and beyond! 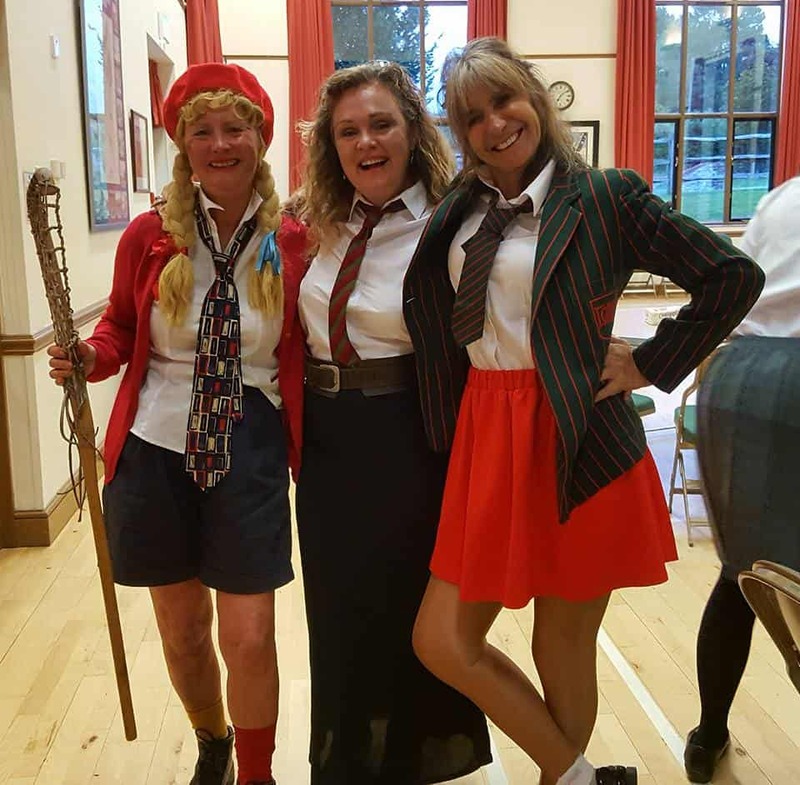 Our monthly meetings are lively and interactive, with a varied programme of speakers and activities, we have been “Back to Skool “revisiting our school days attempting hula hooping and sitting the 11+ exam (surprisingly popular!) amongst other things, we have played People Bingo, attempted Laughing Yoga, and Ballroom Line Dancing. We also embrace the learning objective of the WI with interesting educational speakers. 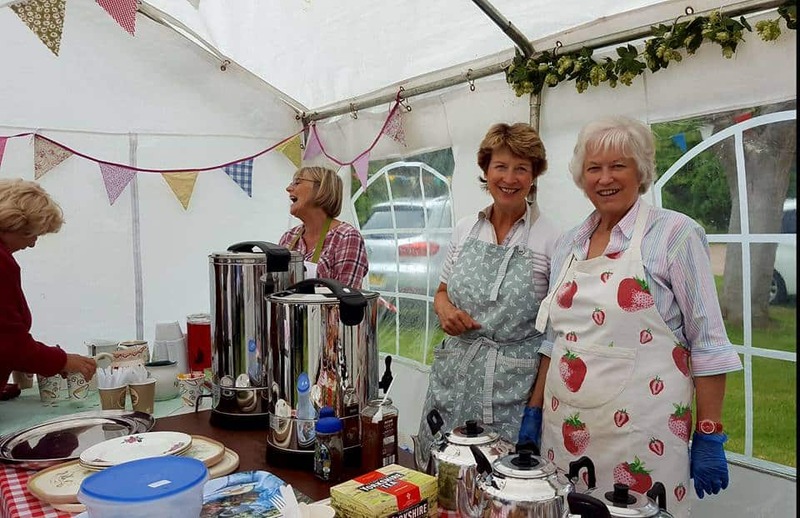 With such a large membership Micheldene WI has a number of special interest groups that help members to get to know other through a shared activity. We have a lunch club, a walking group – the Walkie Talkies (it’s all in the name), Micheldene Hookers, a crochet group, Stitch and Natter, and a Family History Group researching family trees and genealogy; in addition we run 4 book groups, one of which is called “Reading between the wines” once again it’s all in the name! We run outings to local cinemas and theatres, and have been further afield to Portsmouth, Winchester, and to Wimbledon for a Tour of the All England Tennis Club.